Since the dawn of the space program, scientists and society in general have been fascinated by the planet Mars. A number of missions have been launched by the Russians, the United States, Japan and Europe. Much of the exploration has identified answers to key questions, while other elements have peaked our sense of wonderment. This research has proven to give much insight into the history of the solar system and Earth itself. With the number of probes launched, which include orbiters, landers and rovers, Mars has become the most researched and investigated planet in the solar system outside of Earth. Nearly two-thirds of the spacecraft that have sent to Mars over the years have failed. This has caused a considerable financial cost to NASA and other space agencies. It has also led to what has become known as the “Mars Curse.” Some scientists have even joked about the existence of “The Great Galactic Ghoul,” which eats Mars probes. The Soviet Union launched the first program to explore Mars in 1960. Known as the Marsnik Program, the first six attempts included five flyby probes and one lander. Unfortunately, each of these failed either during launch or shortly afterwards. 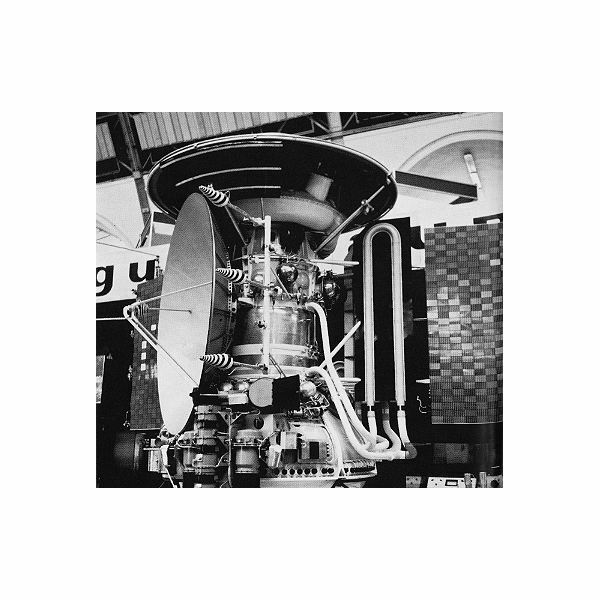 The Soviets were able to get one probe to Mars in 1963, however, it failed during the initial stages of the flyby, sending only a small amount of information. The United States, not to be outdone, launched the Mariner Program. Unfortunately, this suffered much of the same fate as its Soviet counterpart. Finally, in 1964, Mariner 4 completed a flyby mission which took the first photographs of the Martian surface. This was followed by the success of the Mariner 6 and Mariner 7 mission flybys. Each took more photographs over different parts of Mars. 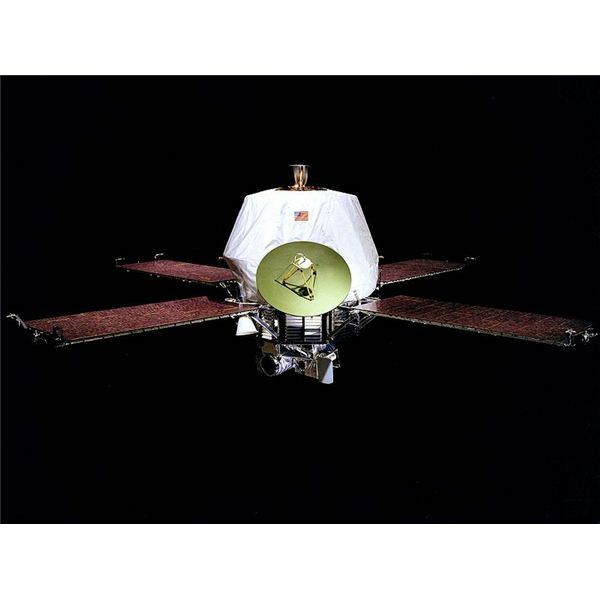 Mariner 9 was the first space probe to enter orbit around another planet. It arrived in 1971 and successfully mapped nearly 80 percent of the planet's surface. The Soviets, suffering further failures, finally succeeded in the same year to put two probes into orbit. Unlike Mariner 9, however, these probes featured landers that could reach the surface of the red planet. However, both of the landers ultimately failed with one crash landing and the other loosing contact after 110 seconds. The early age of Martian exploration came to an end with the Viking program. This was a NASA project designed to place advanced orbiters and landers around and on the surface of the planet. Two probes were launched in 1975 and arrived the following year. Everything went successful with the missions, bringing back a number of pictures from the surface and conducting scientific experiments using a variety of tools. 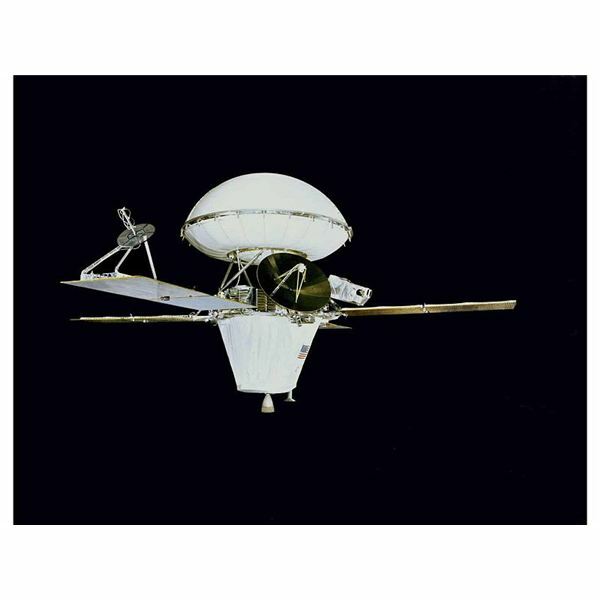 Viking 1 functioned until 1982, ultimately loosing contact after a faulty command overwrote the antenna software, and Viking 2 until 1980, when its battery failed. The next decades was wrought with consistent failures. Finally, in 1997, the Mars Global Surveyor arrived in orbit and sent back modern images and more information. The satellite functioned until 2006 when it rebooted into safe mode. The same year, the Mars Pathfinder arrived on the surface of Mars. This mission was one of the most successful in NASA history. The Mars Pathfinder was a combination of a lander and a small rover called Sojourner. This gave scientists the ability to move around the planet and conduct a number of experiments on the atmosphere and soil. The mission ended the following year after contact was lost. In 2001, the Mars Odyssey was placed into orbit around the planet. This continued to map the planet and was the first probe to identify water. NASA now uses this as a satellite to transmit information for landers. In 2003, three missions were launched. The European Space Agency successfully placed its Mars Express probe into orbit, however, the lander portion the Beagle 2 crashed on impact. NASA landed two more rovers in the same year, known as Spirit and Opportunity. To much public fanfare, the two rovers continue to study a wide variety of the Martian climate, atmosphere and geography. 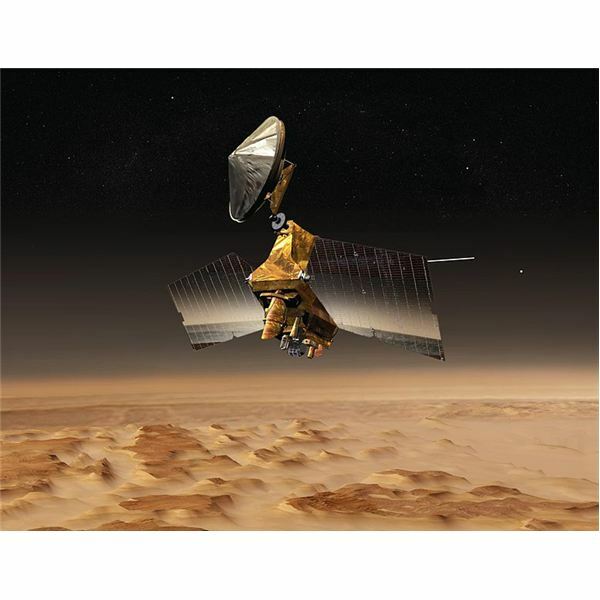 Another satellite was placed in orbit in 2006, the Mars Reconnaissance Orbiter. This conducts a variety of experiments and mapping programs as well as handling simple telecommunications duties. 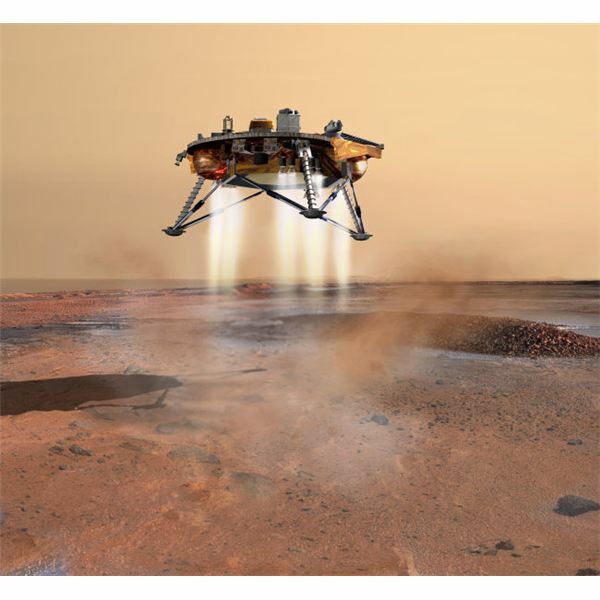 In 2008, the Phoenix lander arrived on the surface of Mars in the polar region. Completing a variety of experiments, its biggest success was confirming the existence of water. A variety of planned missions are on the books for the future. A joint Russian-Chinese venture will attempt to study the Martian moon of Phobos, with the intent on returning a sample of soil back to Earth. 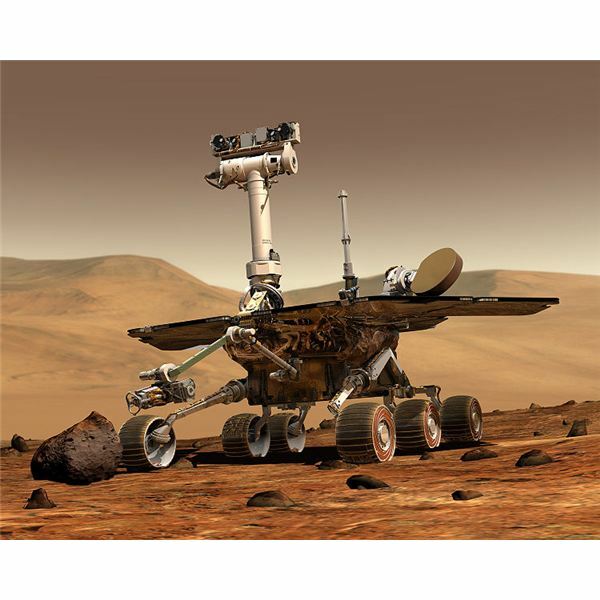 NASA also plans a variety of different missions, including another rover called the Mars Science Laboratory. These missions are part of the Mars Scout Mission, intended to do research and exploration leading up to a manned mission to the red planet. Mars exploration rover and Viking mission are highly important to our history of the red planet. The overall goal in Mars exploration rover technology and the new Mars Science Laboratory is to analyze the possibility of a manned mission to Mars and possibly find water.